On Friday 6th December, The Hub was officially opened in school by Pete Dwyer, Director of Children’s Services, North Yorkshire. Helped by the members of the school council, Mr Dwyer cut the red ribbon before talking to the children about how the Hub is used and learning more about the school. The Hub is a concept that lives out in practice our belief in Brotherton and Byram that well being , self esteem, self belief, aspiration and understanding the values of a community, are all crucial parts of the jigsaw that help us on our life long learning journey. The vision was helped to become a reality by significant funding from the local charity Selby Hands of Hope, a charity that the children at school have also supported through non uniform days and raffles. Our home school pastoral manager, Miss Rebecca McGuinn is based in the Hub full time and is a member of the school’s senior leadership team. Every child has access to The Hub as this is where much of our PSHCE curriculum is delivered, exploring themes such as going for goals, getting on/falling out, bullying, new beginnings and changes. At our school, we stand by our belief that a problem shared is a problem halved and Miss McGuinn is a significant person in helping the children make sense of their feelings and also seeing the world from another’s perspective.The Hub provides the children with a place to talk about their feelings, especially if they have had a fall out with their friends. The impact of The Hub and its work has been significant since it has opened. 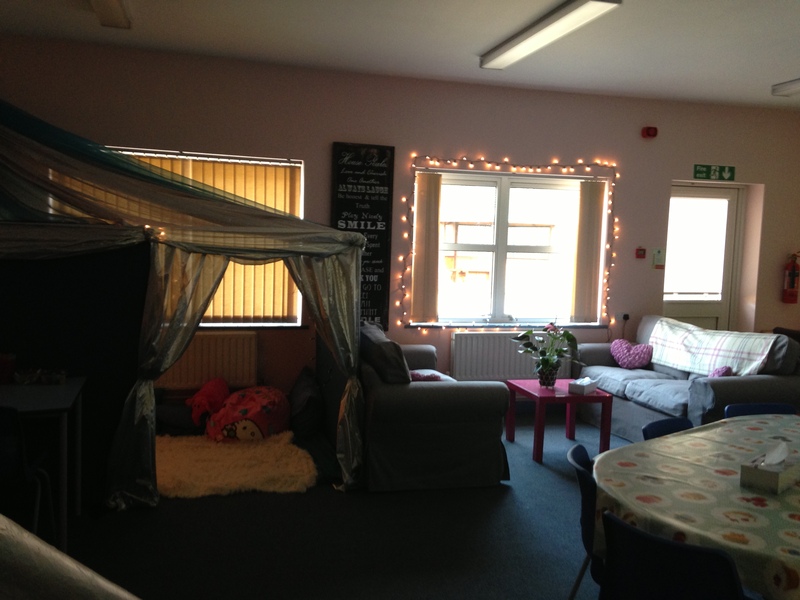 It is also a place where families can access support if they need and all parents and carers are welcomed to the Hub every Thursday morning from 9am – 10am for coffee and croissants….